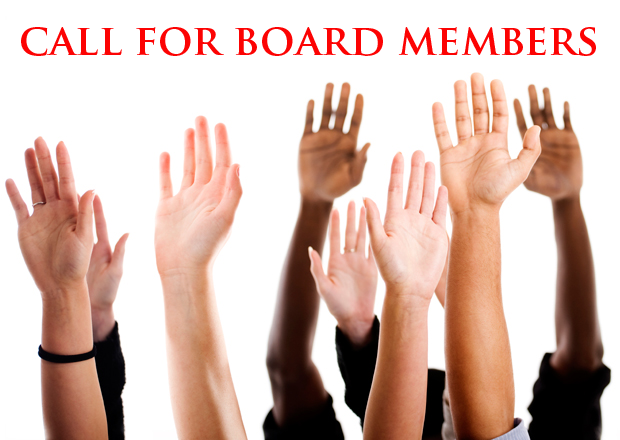 Interested in being on the Leacroft HOA Board? Now’s your chance! Being on the HOA Board does not require a lot of your time. The board typically meets once a month for approx. 1.5 hrs. Occasional work outside those meetings may be required depending on committee involvement. Serving on the board is a great way to give back to the community we all call home. YOU can make a difference! Get involved today by emailing Doug Lape (president@leacroft.org).